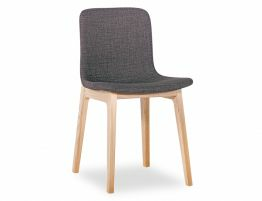 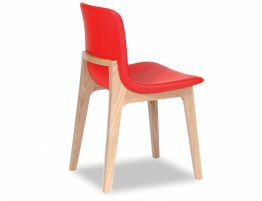 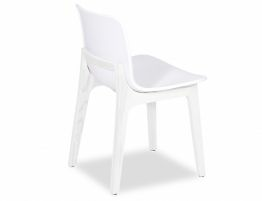 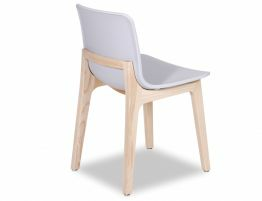 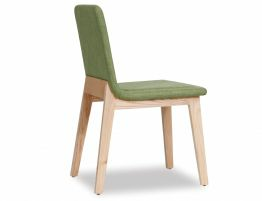 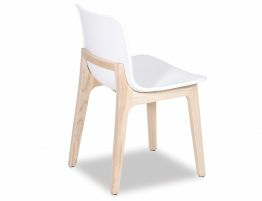 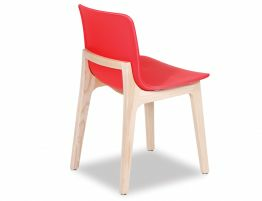 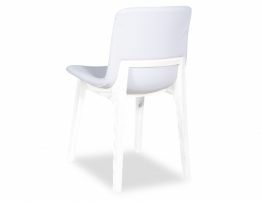 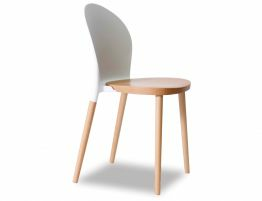 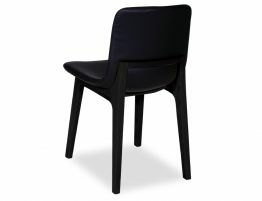 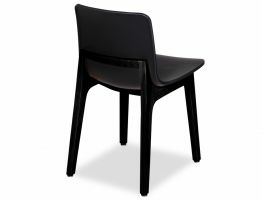 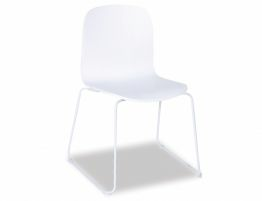 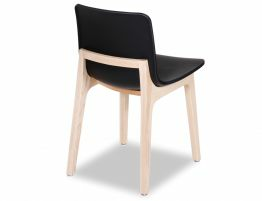 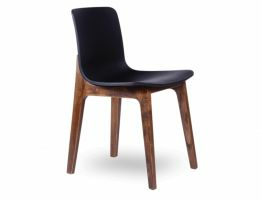 Our selection of dining chairs will complement your chosen dining table. 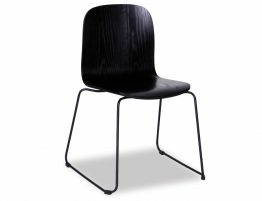 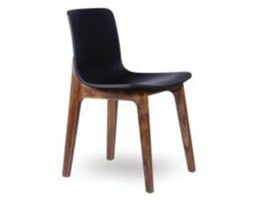 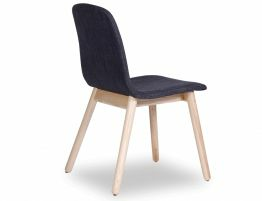 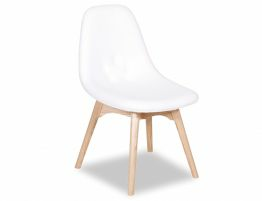 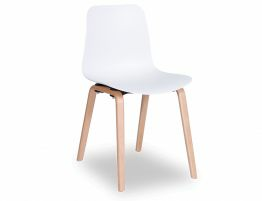 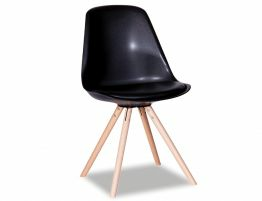 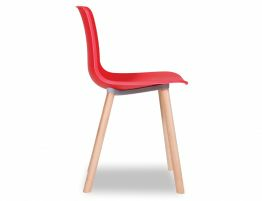 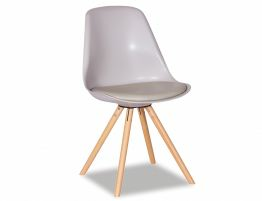 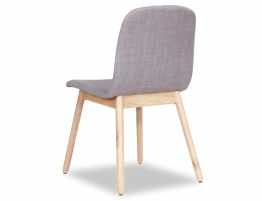 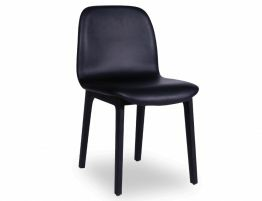 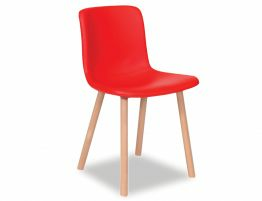 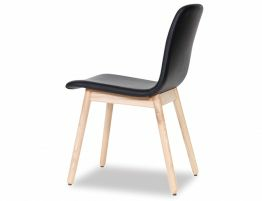 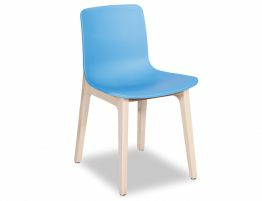 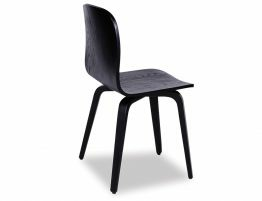 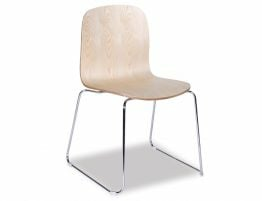 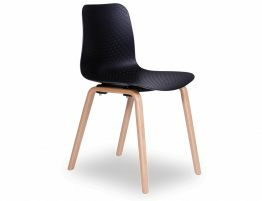 Whether you are after a set of chic black chairs for round dining tables, hall table or coffee table, or a few for a small table, comfortable, casual, modern or stylish chairs, we will have an option to suit your needs. 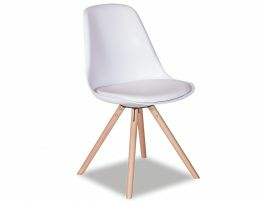 At our furniture store you will get your all furniture needs. Browse through our products below or pop into our store to see more.